Steve Smith, David Warner and opening batsman Cameron Bancroft were booed off the field as Australia were hammered by South Africa on Day 4 of the third Test. Steve Smith escaped with just a one-match suspension and a 100 percent fine on his match fee even after admitting to hatching a plan along with a few other "senior players" to alter the condition of the ball to gain an unfair advantage during the third Test against South Africa in Newlands, Cape Town. However, if reports are to be believed this might just be the start of sanctions for the under-fire Australian cricketer. Captain Smith and his deputy David Warner are both facing life bans if the maximum penalty is applied under Cricket Australia's code of behaviour. 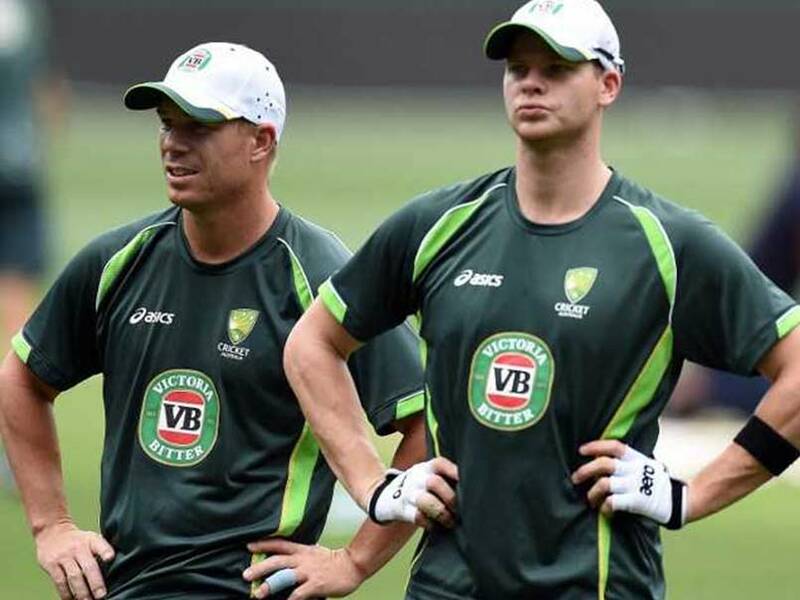 Australian cricket board's Head of Integrity Iain Roy and team performance manager Pat Howard travelled to South Africa to begin interviews with Smith, Warner, Cameron Bancroft and coach Darren Lehmann as part of an investigation into the cheating scandal. 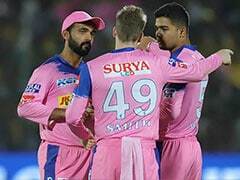 According to a ESPNCricinfo report, after his investigation, Roy will then recommend the charges following which an independent commissioner will hold a hearing and decide the severity of the penalty. The maximum penalty available to the code of conduct commissioner is a life ban from the sport, added the report. 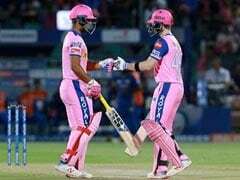 Meanwhile, while Smith was banned for a match, opener Bancroft was fined 75 percent of his match fee and handed three demerit points for breaching Level 2 of the ICC Code of Conduct. Bancroft admitted that he breached Article 2.2.9 of the ICC Code of Conduct for Players and Player Support Personnel, which relates to "changing the condition of the ball in breach of clause 41.3." 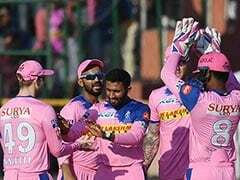 and accepted the sanction proposed by Andy Pycroft of the Emirates Elite Panel of ICC Match Referees, and as such there was no need for a formal hearing. The incident that led to the charges being laid took place during South Africa's innings on Saturday afternoon when Bancroft was seen on television holding a yellow object while rubbing the ball, before hiding the object in his pocket, then inside his trousers. As soon as the incident was shown on the giant screen, the player was questioned in the presence of his Smith by the two on-field umpires, Richard Illingworth and Nigel Llong, who, along with third umpire Ian Gould and fourth umpire Allahudien Palekar, later charged Bancroft. The umpires inspected the ball at that time and elected not to replace the ball and award a 5-run penalty as they could not see any marks on the ball that suggested that its condition had been changed as a direct result of Bancroft's actions. The umpires though agreed that Bancroft's actions were likely to alter the condition of the ball and he was therefore charged under Article 2.2.9.